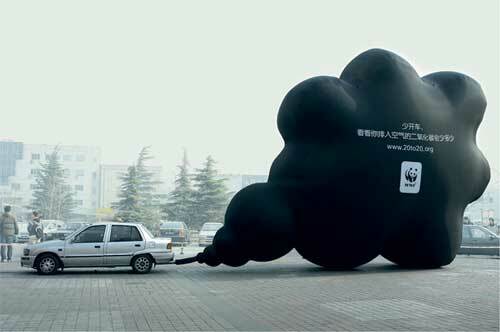 “Black Cloud“-Kampagne vom WWF. via. Written on August 23, 2008 by Florian.